Don Juancho Nieto Melendez is the character that inspired the creation of Diplomático. 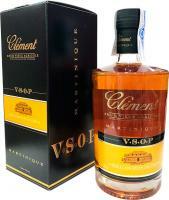 His portrait is illustrated on the label of the brand’s products. According to stories told by people from the region where the distillery is located, he lived nearby at the end of the 19th century. He had a burning passion for exploring the sources and processes responsible for the many alluring flavours of traditional beverages, and in particular, rum. He was also very curious about the subtle complexities of the many environmental factors that affect the rum-making process, such as the weather and humidity of the tropics. Don Juancho sampled an exhaustive array of exotic liquors and rums from his frequent travels in the Caribbean. His impressive collection of beverages became quite famous among his friends, and was known as "The Ambassador's Reserves," a clear reference to its owner's class and good nature. His dedication, savoir-faire, chivalry and authentic personality inspired the creation of Diplomático; a unique rum combining an unmistakable character with irresistible and subtle aromas. 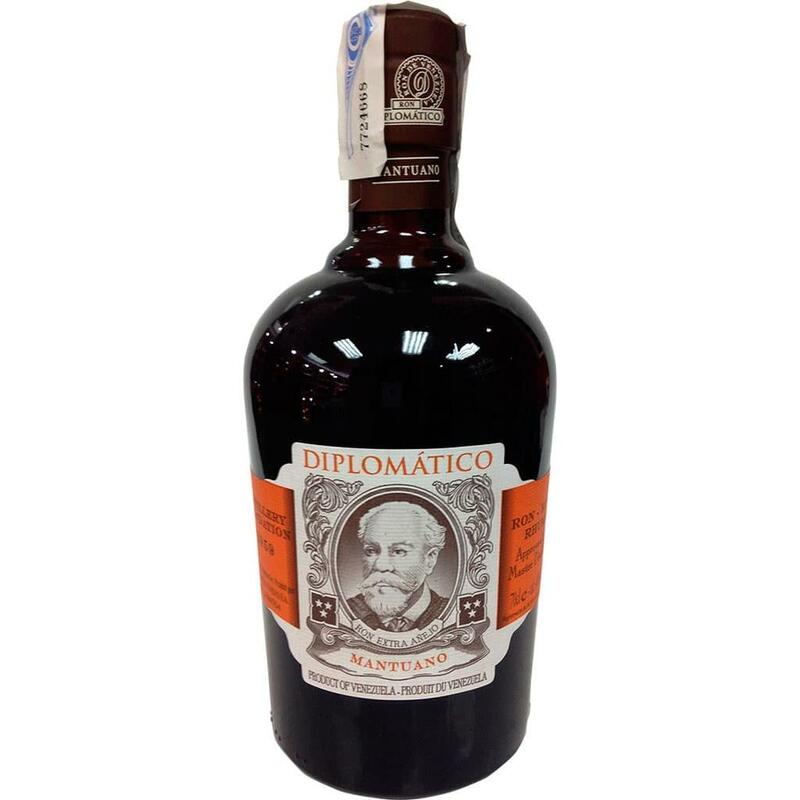 Diplomático rum is the essence and soul of the man on its label. Tasting Notes Colour: dark golden. Concludes with a harmonious and slightly dry finish.